Want to save the world, but still run a profitable business? Maybe you’re unsure what kind of business to start, or worried your company name is hurting your business. This week on Bplans, we covered these topics and more. Check out the articles below for insight and inspiration, and let us know what you’d like to see more of on Bplans. If you are hoping to start a social enterprise, you probably have altruistic goals—to help people, and to make the world a better place. However, as with any business, you will still need to sell your business idea to investors, and later to customers. In this article, you’ll learn how to create a social enterprise that not only does good, but that will also be profitable. If you are starting a business—or perhaps redesigning your current space—you will be thinking about your things like color and layout. 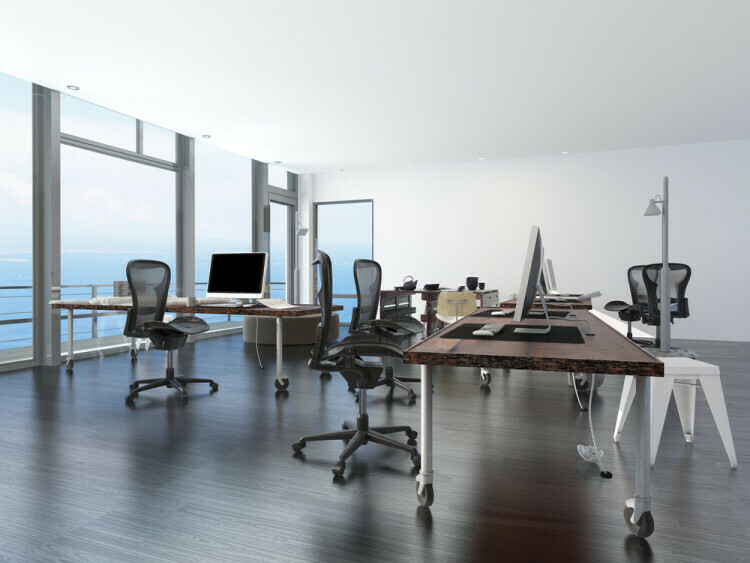 Should you have an open floor plan or cubicles? What colors should you paint the walls? It will ultimately depend on your particular business, but fortunately, there is plenty of research on the subject of what makes an ideal office space. This article is a great read for those planning their new office layout, or perhaps hoping to spruce up their current space. Are you looking for new, creative ways to market your restaurant? With tons of creative ideas, such as hosting a themed dinner or sponsoring a local team, you’ll be sure to find something that inspires you or suits the needs of your restaurant. A good name can help brand your business and make your company recognizable. But be careful—while a good business name can work for you, a bad name can actually work against you. Does your company name pass the test? In this article, you’ll receive advice on the naming strategies to choose and the ones you should definitely avoid. We will also walk you through what to do if your company name is harming your business. Want to start a business, but unsure what kind of business to start? We compiled the top sample business plans from Bplans for 2015, so you can take a look at the popular businesses other entrepreneurs are starting. Not only that, we looked into these industries in-depth, to get an idea of what the future looks like for small businesses. Whether you’re interested in starting a restaurant, youth program, boutique, or cleaning service, you’re sure to find plenty of information and inspiration. Which article did you find most helpful? Any subjects you would like to see covered on Bplans? Let us know in the comments below! Briana is the content marketing specialist for Palo Alto Software. She enjoys discussing marketing, social media, and the pros and cons of the Oxford comma. Briana is a resident of Portland, Oregon, and can be found working remotely from a variety of local coffee shops. She can also be found, infrequently, on Twitter.